This week we wanted to share with you another Ibiza venue we love, La Escollera. Located at Playa Es Cavallet to the left hand side, La Escollera is an already popular beach-side restaurant here on the island. Known for its delicious food, great staff & service, beautiful beach views & of course sunsets! This has become an increasingly popular venue for private events and weddings. We love getting to shoot at this venue, as the images never fail to impress. The venue itself has beautiful decor & styling, with great chill out areas and seating along-side the sea. 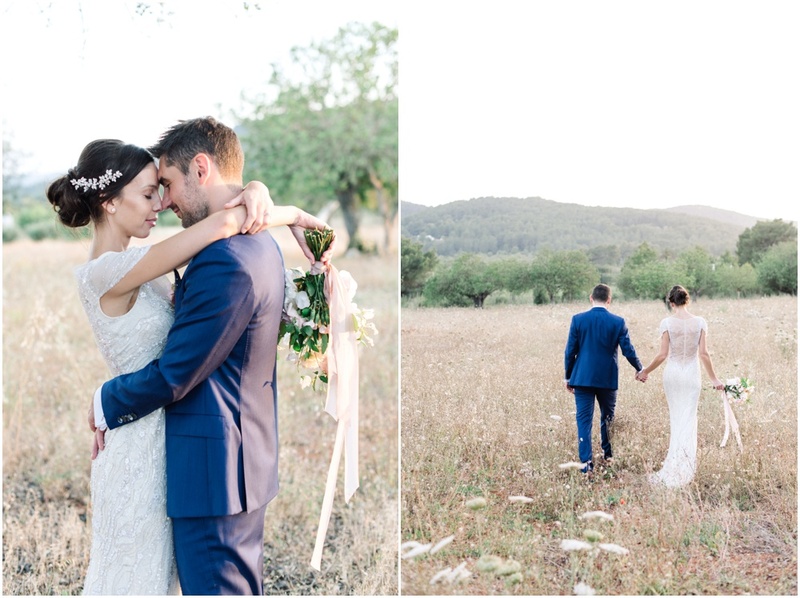 We have pulled out a few of our favourite shots captured at weddings we have shot at La Escollera in the past! Clients are always so happy with their venue choice when they get marries here! They rave about the location & setting proviede, but also for the great team & staff helping make thier day ever so special! feel free to reach out to the team at La Escollera here directly. After some time Andy proposed in Sydney, Australia on Lucy's 30th Birthday. "We had a fabulous day in Sydney and then Andy popped the question along with a very romantic video that he made of all our special times together” said Lucy. They both knew from the beginning that they wanted a destination wedding in the sunshine. Australia was too far, but having had both been to Ibiza many times, they knew the island was the perfect mix of party, fun, relaxation & beauty. The couple then travelled to Ibiza in June 2017 and looked around five venues that they had found online. As soon as they saw Can Gall it was love at first sight. Can Gall is a traditional Spanish finca, which has been converted into a boutique hotel in the North of Ibiza. The garden is beautifully manicured and is surrounded by fruit and olive trees. One of the selling points was that Lucy & Andy’s immediate family and bridal party could all stay at the venue, which made the decision easy for them. 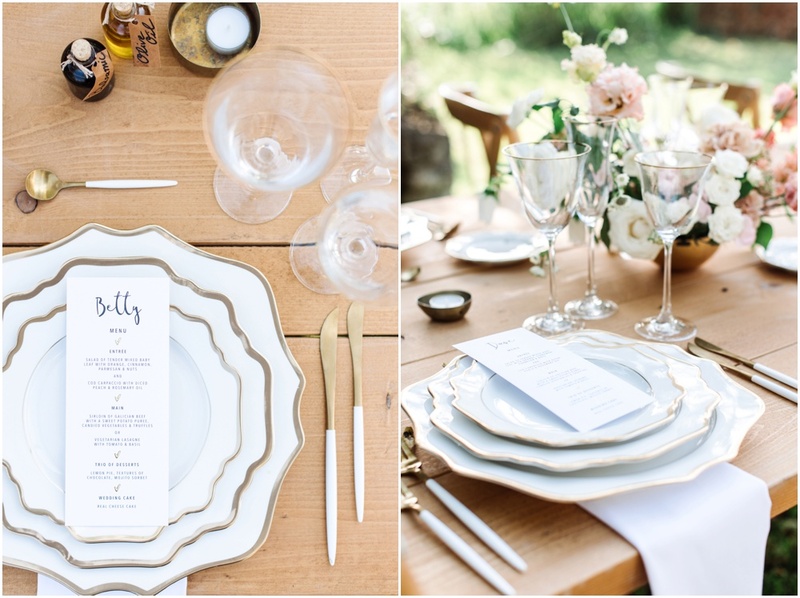 It was the perfect venue to create the dreamy garden wedding they envisioned. 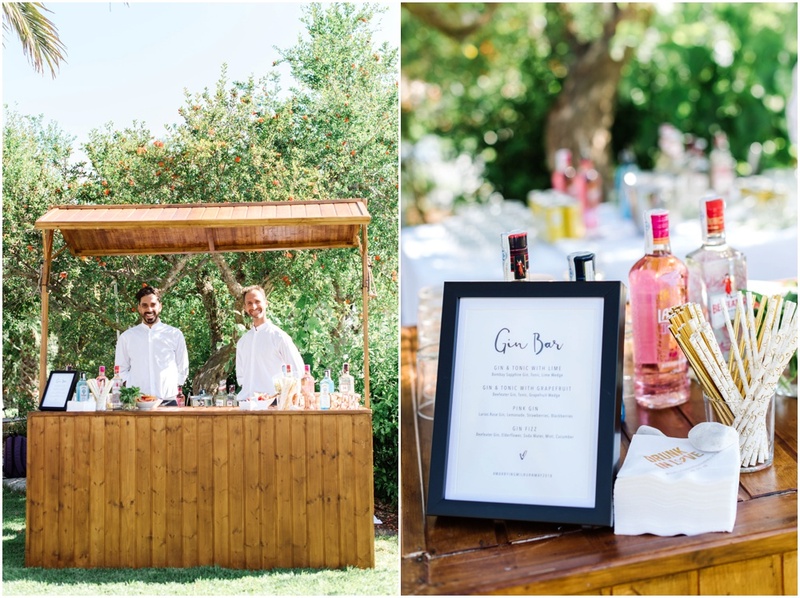 With the help of an amazing wedding planner, Cristina from Le Jour Du Oui, they created the most dreamy, romantic & perfect mid summer garden wedding! When it comes to the wedding, the venue sets a mood and tone for your special day. Amante is a very popular restaurant & wedding venue here on the island of Ibiza, Spain. We love this venue for its location, situated in Cala Longa, perched above the cliffs and Sol Den Serra beach, near Santa Eularia. The decor & natural surroundings always result in such beautiful pictures! Aside from its look and location, they are a great venue to choose as they have amazing food, staff, and wedding planning assitance. get in touch with Amante to enquire about your dates now. If you are looking for an intimate and alternative wedding venue, look no further because Los Enamorados is the perfect spot for a romantic, and smaller sized ceremony. This Boutique hotel & restaurant is located far up North, perched onto a rustic boathouse in Pnrtinatx, Ibiza. Los Enamorados is a unique venue that embodies the charm of eccentric Ibiza. Its decor is colourful, modern, mixed with unique elements the owners collected around the globe. It has a beautiful rooftop, ideal for ceremonies and special gatherings. A hotel, restaurant, bar and boutique all in one, this unique spot is unlike anywhere else on the Island. There are just nine luxurious rooms in total, each with its own style and unbeatable sea view. Its restaurant is a special spot serving international fusion cuisine that almost always focuses around freshly-caught, local fish. We suggest a trip around sunset, to sip on one of their fresh cocktails from the bar. Nothing beats a sundowner overlooking the sea below. Check out the shop, filled with trinkets and treasures from all around the world. In fact, almost everything you see in the hotel is for sale – furniture, tiles and all – so you can take some of the Los Enamorados essance home. to enquire about avaiable dates for your special celebration. Matt & Donna met on the dancefloor at Space, in Ibiza, Spain back in Spetmeber 2014 . Matt a pilot from the UK and Donna a UK based event planner, told us the island is a special place for them, as it was also the place where Matt propased only two years later in 2016. It was a no-brainer to choose the island as their wedding destination, as they wanted to mark another milstone here together! Ibiza Its a place that has meant a lot to the two of them through the years. They told us how they both love the beauty of the Island, the music, sea, sun and sand. We cant say we dont understand, as would most who have visited the while isle! 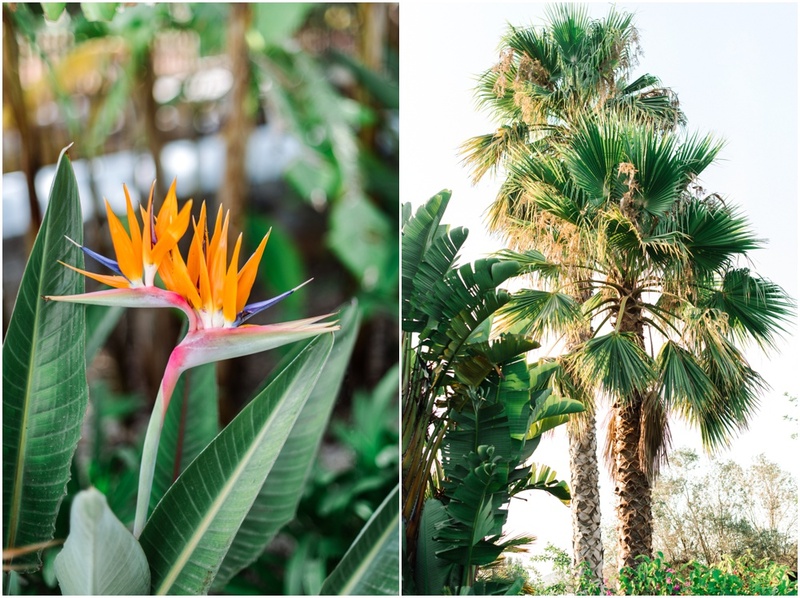 After searching around, they fell in love with Atzaro as their wedding venue, It really stood out as a wonderful Ibizan escape. The day was vibrant, fun, and filled with love. We really enjoyed being a part of their special day!